Saturday, April 21, 2018 - check out this urban 5K experience as you traverse sidewalks, streets and bridges! $25 Pre-Registration before Friday, April 13, 2018 - 8am, includes t-shirt. 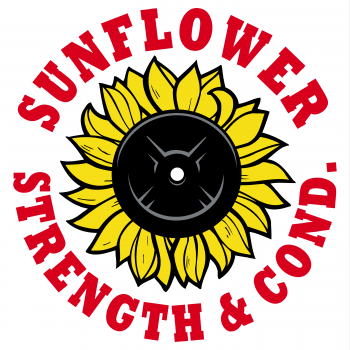 $25 LATE Pre-Registration between April 13 - 8:01am and April 20 - 8am, does NOT include t-shirt. $35 At-Event "Day Of" Registration - 9am - does not include t-shirt. The only "urban" 5K in the area! The sixth annual Bridge2Bridge gives you a new perspective of the downtown core, foot view versus vehicle view. Feel the thunder of cars and trucks overhead as you travel under I-70. Experience the sway of two different bridges crossing the Kansas River. Mix it up with sidewalks and street surfaces. A chip timed event for both runners and walkers with CASH PRIZES for overall male and female runners. Awards given to eight age categories (ranging from age 10 and under to 61 and up) + Top Three Overall - male and female for runners. Pre-registered runners and walkers receive "the shirt". Check-In for both pre-registered and on-site registration starts on race day at 9am, with race start times of 10am for runners and 10:15am for walkers. Walkers with strollers will be positioned at the end of the walking group and pets not allowed on the course. Both the race start and finish will be at 515 S. Kansas Avenue, Topeka, KS. The course is USATF certified as of March 10, 2014. Parking is free in the downtown area on weekends, including the City parking garages. 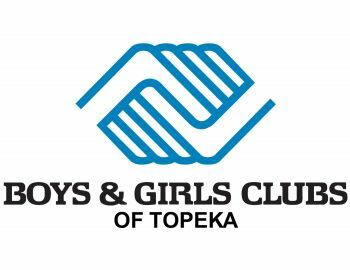 Our beneficiary this year is Boys & Girls Clubs of Topeka. 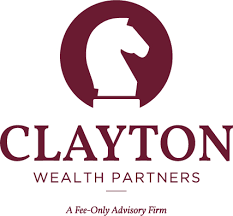 Thank you to our ANNUAL SPONSORS: Capitol Federal, Clayton Wealth Partners, Security Benefit & SE2, Stratham Sales (Budweiser) and Westar Energy. The original Bridge2Bridge 5K was created by the 2013 Class of Leadership Greater Topeka as a benefit for Downtown Topeka, Inc. (DTI). Proceeds help support the 30+ FREE events we host for the community - 20 concerts, Touch-A-Truck, Cruisin’ the Capital Car Show, two movies on the statehouse lawn, Jazz & Food Truck Festival, BOO It Downtown Candy Crawl and four major parades. Info on other downtown events is available at www.downtowntopekainc.com.